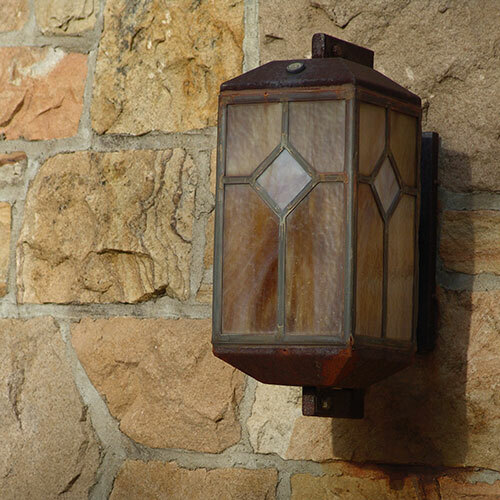 Put front and back sensor lighting up which will help deter thieves and alert you if there is an intruder by your home. They will also prevent you from entering your home in the dark. 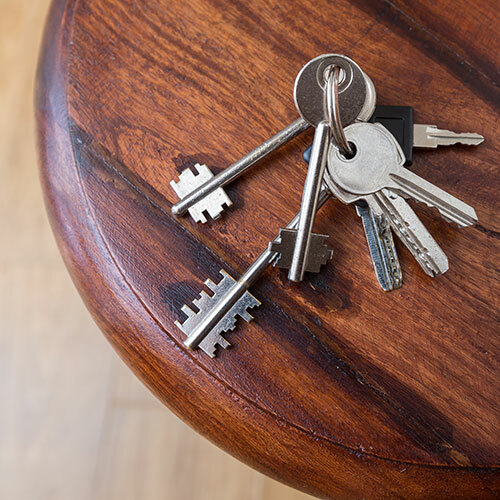 Hide keys out of sight so they are not visible from your front door. This is also the case for car keys as thieves can potentially steal your car if they can get to keys via your letterbox. 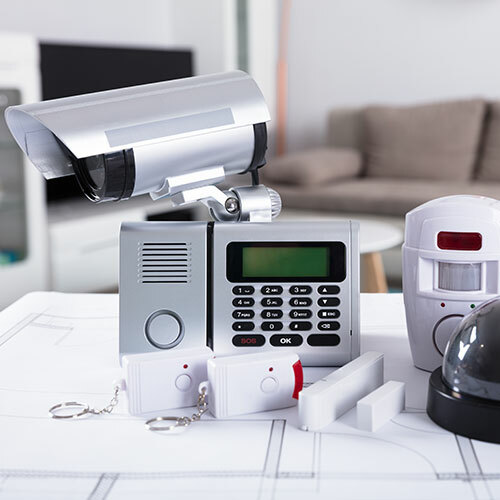 Install a home security/ alarm system and cameras, which act as visible deterrents to thieves and will alert you of any intruders. You can also buy dummy cameras as extra deterrents. 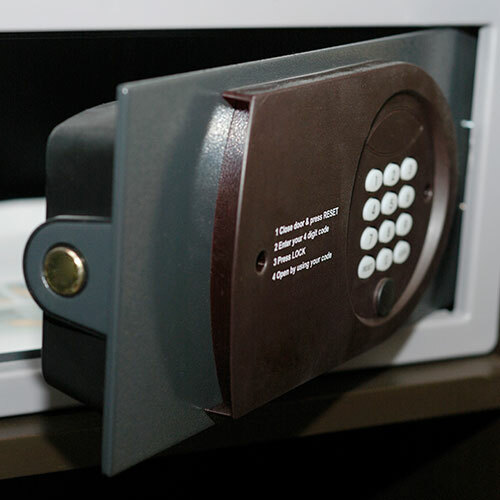 Secure valuables like jewellery and passports in a safe or bank vault and in particular don’t place valuables in view of ground floor windows, doors and conservatories. Make sure your house looks occupied when it isn’t, if possible leave lights on a timer so it looks like someone is there. 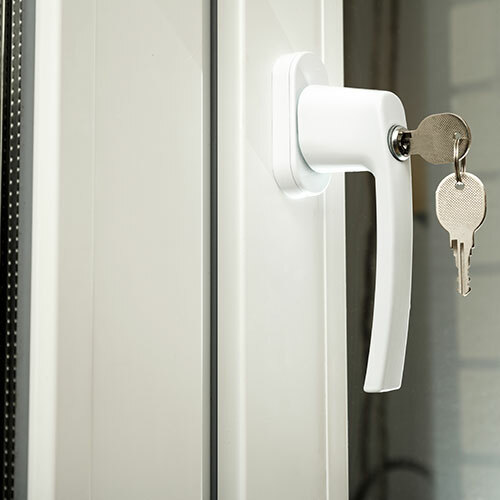 Opportunist thieves will target a house if it looks like nobody is home. 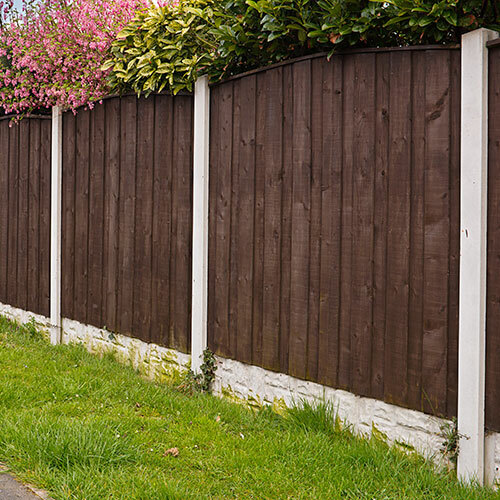 Protect your garden by mending any broken fence panels/ holes and if you have a garden gate and/or shed, make sure they are secure with a heavy duty padlock. 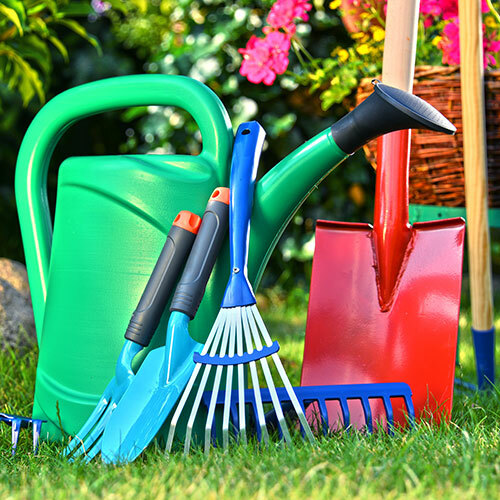 Put garden equipment away such as outdoor furniture, garden tools and machinery. It is also important to put ladders and other climbable items away as these can be used for entry to your home. If going away on holiday, ask a trusted neighbour to keep an eye on your home and ask a relative to check up on your home. 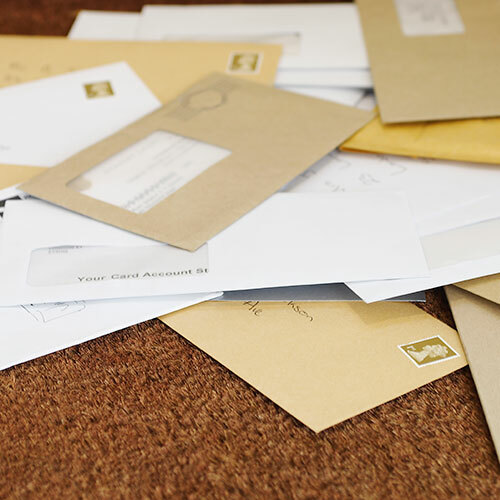 Moving your mail from the doorstep, opening and closing curtains and making sure lights are on when dark. It goes without saying that when you leave your house, make sure windows and doors are locked and set your alarm if you have one. 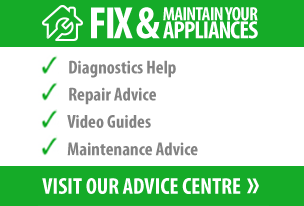 It’s also important that your locks have been fitted correctly and meet insurance requirements. 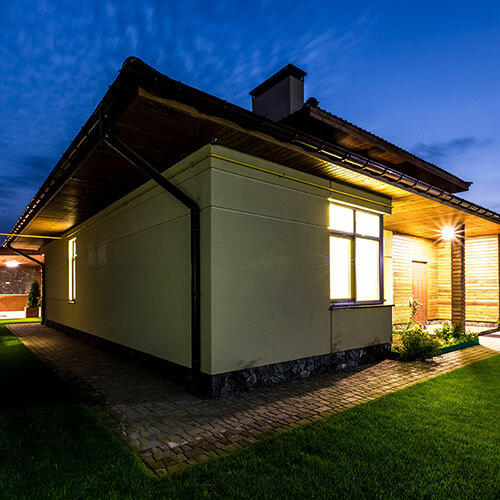 Smart home security although expensive has additional benefits, take a look at what is on the market and see what could work for your home. The ‘Ring’ doorbell for instance allows you to see who is at your front door from anywhere via an app you can access on your phone, tablet or PC. You can also see if there is a Neighbourhood Watch scheme in your area and join or form a group for extra vigilance. Cyber-stalking is another issue to be aware of, as burglars can track your movements via social media, so be mindful of the information you post on there and who you post it to. Also if you aren’t sure what is covered in your home insurance policy, take a look through it so you aren’t caught out and have the required security measures in place. Browse through the Honeywell products we offer. If you are looking to tidy and get rid of household junk before Christmas, take a look at our decluttering tips in our 7 tasks to help declutter your home blog.